Stop by any time between 7:45am-12:30pm on Sunday, April 21, to have your picture made with your family. 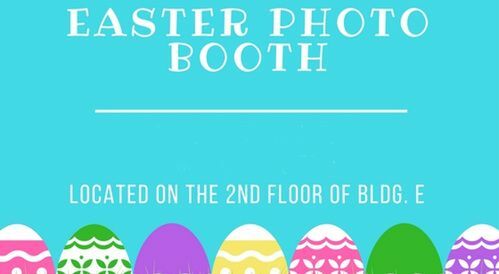 Our booth will be located on the 2nd floor of Building E. Please don’t skip a Worship Service or Life Group to do this.  With your consent, we will be posting the pictures on our Church Facebook page. You can pick up a consent form at the Welcome Center. Please bring the form with you.